Six Tips for No-Stress Canning! 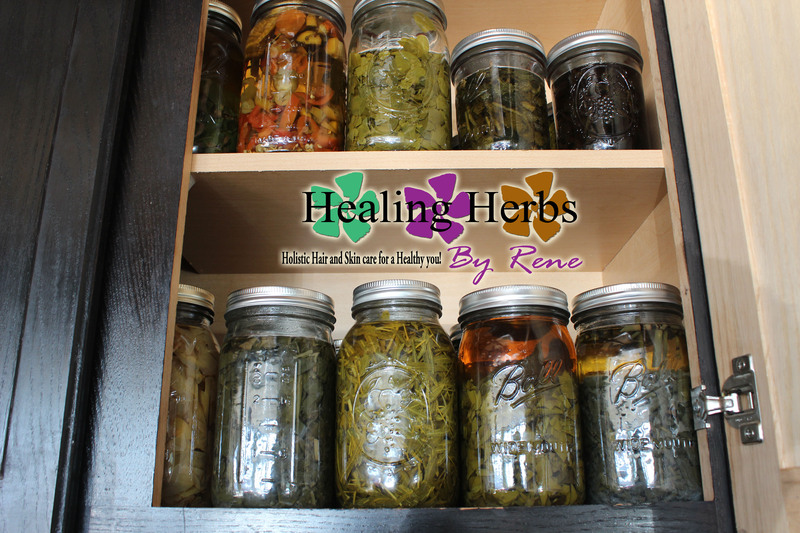 Canning– it’s not just for your grandmother anymore! It seems that more and more people of my generation are starting to have the desire to learn how to can. What was once a practice that was considered only for “old-timers,” is now gaining popularity with the younger crowd. And I love it! There is something deeply fulfilling about preserving fresh food for later. Not to mention being able to see the work of your hands lined up in brightly colored jars on a pantry shelf. I’ve been meaning to learn how to can but I always thought it was really difficult to get into! The article you link definitely makes it seem a lot less intimidating. Thank you! Yes I thought the same..